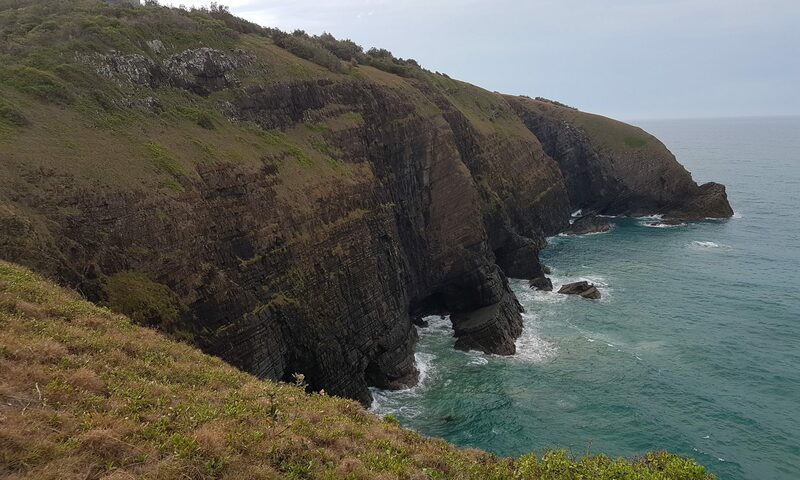 Looking at Avalonstar last week, it woke within me a better understanding. Of what you ask, and well you should. I don’t have a true innovative mind. I have a progressive, or evolve-ment brain. I can see the good in things around, and can emulate it, perhaps change a little, modify. The idea of changing the way the information is viewed. This is the better understanding. No longer having the smaller incremental changes to a blog. A major list of posts, sidebar with comments, with latest posts, with asides. Headings up the top. Avalonstar takes a bigger leap. The information has been reordered. No long is it in the blog format. Which is good. And by blog format I’m talking about what I think of as the traditional blog. This morning I found a couple of other themes that are popping up. They take this idea. It’s a good thing, because I was thinking about entering the smithy and putting my own hand to creating a new way of presenting the information to you, the reader. Fortunately, others are doing this, with much greater skill. 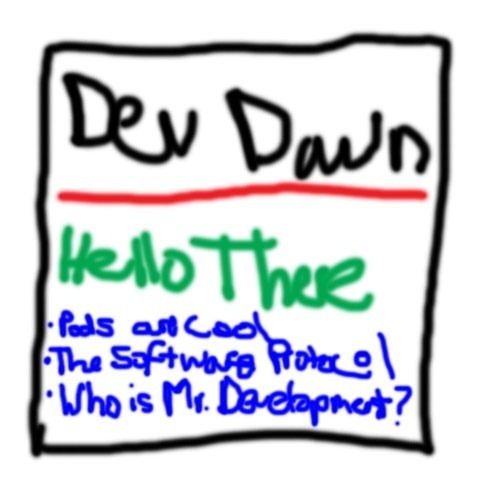 So with that in mind, I’m probably going to change the theme of Dev Dawn. I’d like to be able to let readers choose their theme. This would be a nice bit of additional functionality. We’ll see. Paul Stamatiou is another blog that is taking this route, at least, I think that’s what direction he’s going, heh. In other news, I’ve reached an alpha stage with my latest small project. It’s a simple task/project management system. The cool thing is, it’s built with the new NetTalk 4 (from Capesoft), in Clarion. So it’s built as a web service I guess. The exe runs, listening to a certain port, and serves the html to any browser pointing to that IP:Port. The server exe has ability to modify all of the files, while the browser interface is a simple login and access to the Tasks (and one level of Sub-Tasks). I’ll be putting it up here once I get a few of the very large bugs written out. And some more functionality.